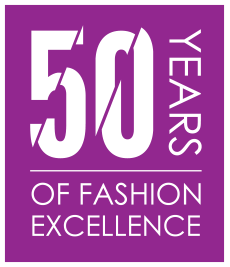 This College has been in operation since 1965 which makes it one of the oldest Fashion Design institutions in the country. Our premises are in Plumstead, which is in the southern suburbs of Cape Town. 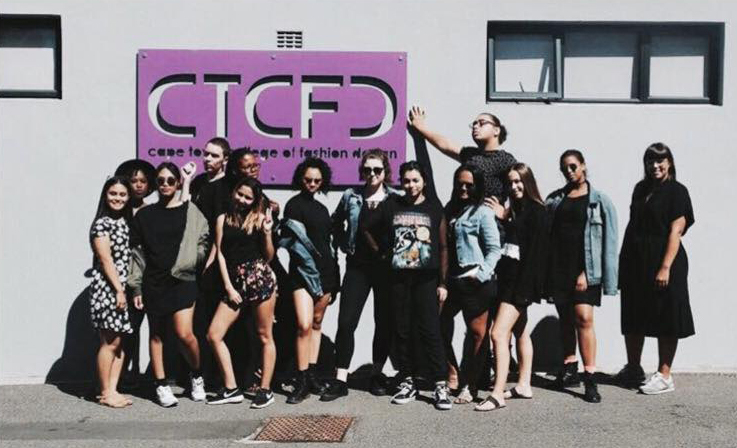 We are a multi-racial, multi-cultural College that strives to give the students the best tuition in all aspects of fashion design and to validate this we have past students successfully working in the fashion industry both locally and overseas. Our staff are all highly qualified and skilled in their areas of expertise. We pride ourselves in producing only ‘THE BEST’, which is achieved with a ready mix of hard work, nurturing, commitment and a love of fashion. To provide innovative education that is responsive to the ever changing creative and technological developments in the fashion industry and to produce designers who possess the knowledge, skills, design passion and work ethic to be highly employable in their chosen profession.